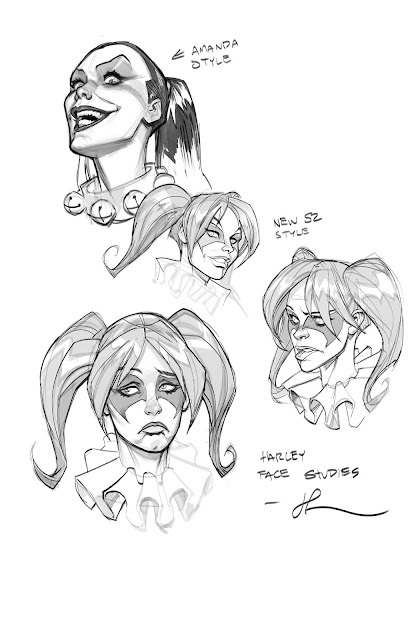 Just in case you have been living in a cave... DC has asked me to be the ongoing artist for Harley Quinn. I'm totally stoked to be working with Jimmy, Amanda, Katie and Mike. I will post more preliminary sketches here so stay tuned!